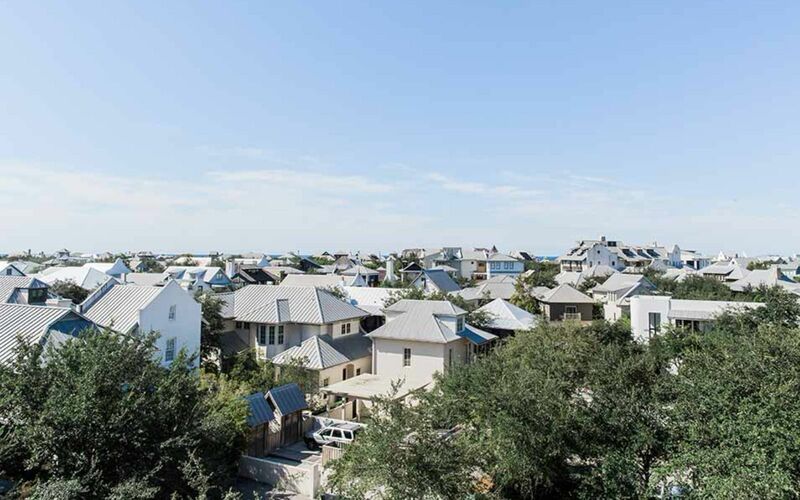 Visit the award-winning community of Rosemary Beach, Florida offering a delightful way for families and friends to enjoy the beauty of the Emerald Coast in an elegant and harmonious setting. Maybe it's the wide-open porches wrapped around every home. 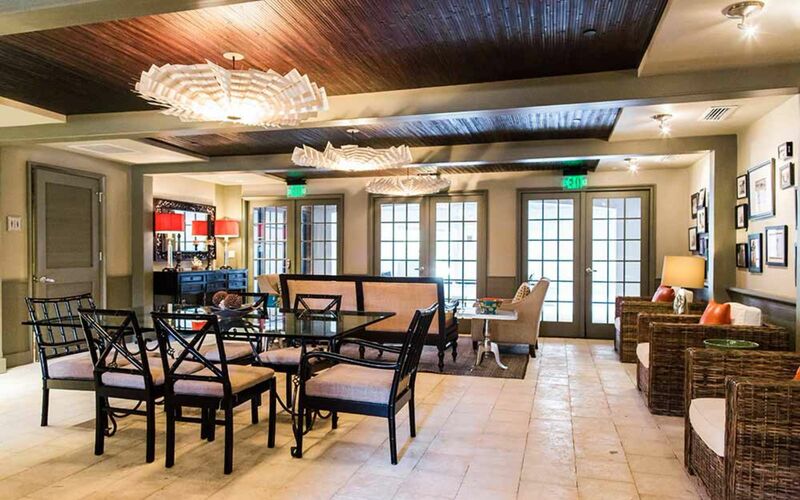 Maybe it's the "French Quarter" feel of Town Center's shops and restaurants. 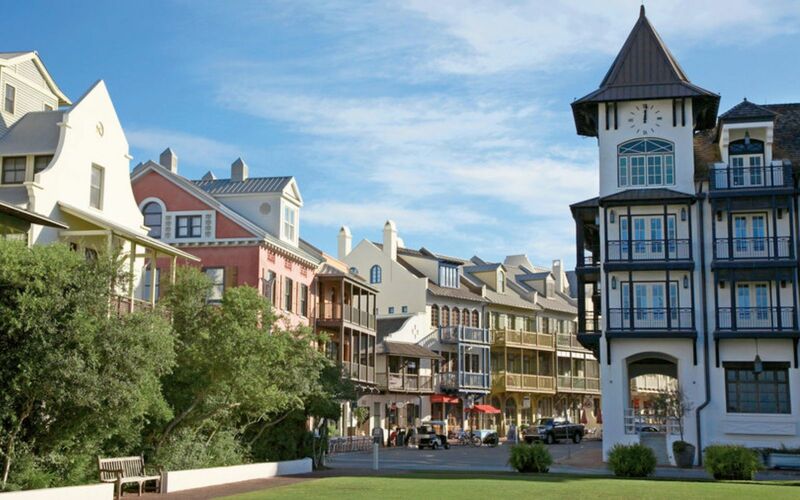 Maybe it's the boardwalk promenades and secret pathways that wind between the carriage houses and cottages. 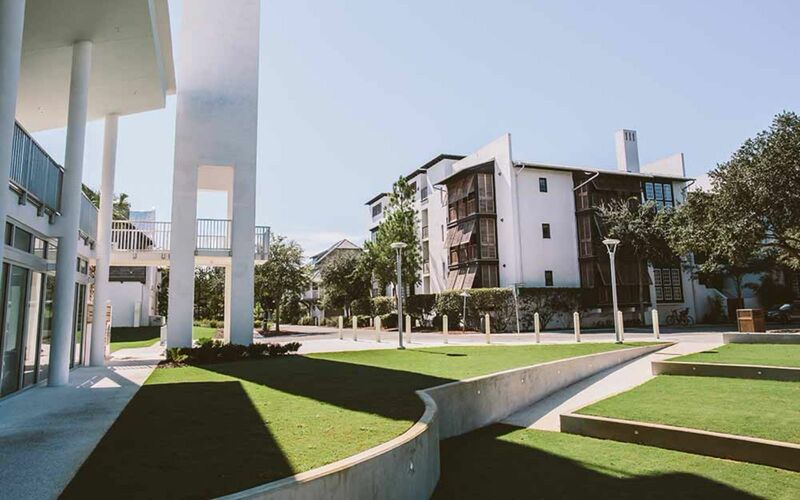 Whatever it is, a visit to Rosemary Beach is a trip inside a close-knit social community, with days on the beach or at one of four swimming pools. 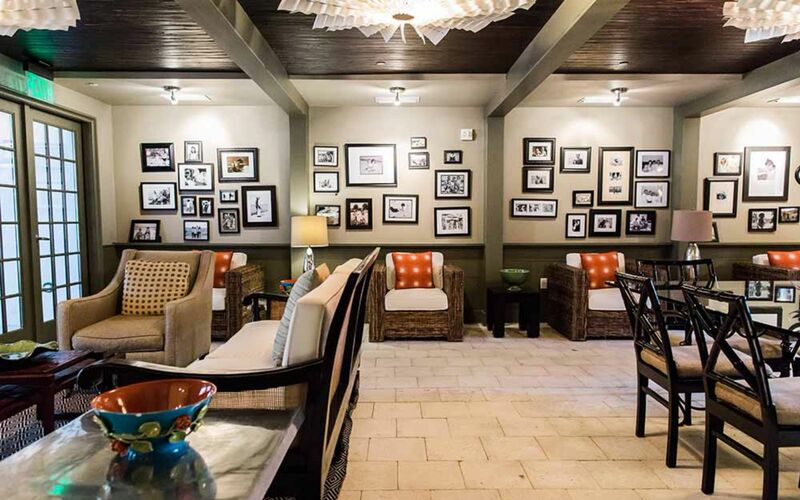 Evenings spent relaxing on the porch, with time spent browsing through boutiques and galleries and dining al fresco. 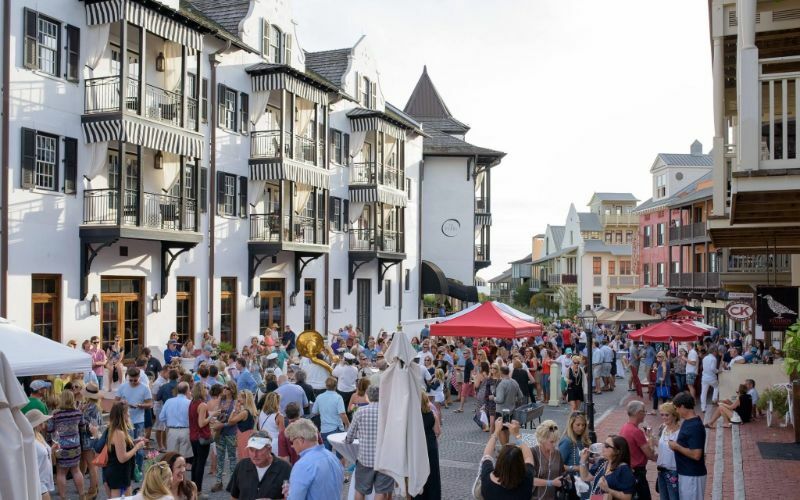 Rosemary Beach is the perfect place to both relax and connect in South Walton. 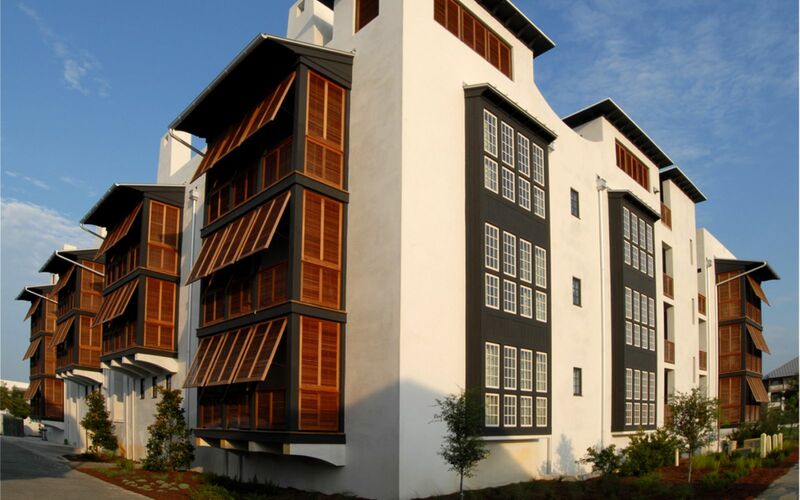 One of the most family-friendly vacation destinations imaginable! 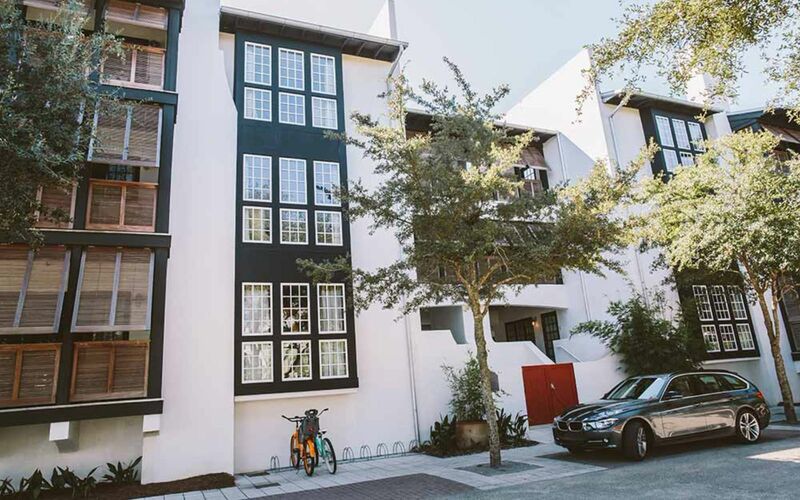 Everything you need is within walking distance; from cute boutique shops that line the cobblestone streets to cozy cafes and restaurants. Let your kids watch a movie on the outdoor theater as you sip on a cocktail enjoying the summer breeze. Plan a bonfire on the beach, which is sure to include s’mores and fun games. 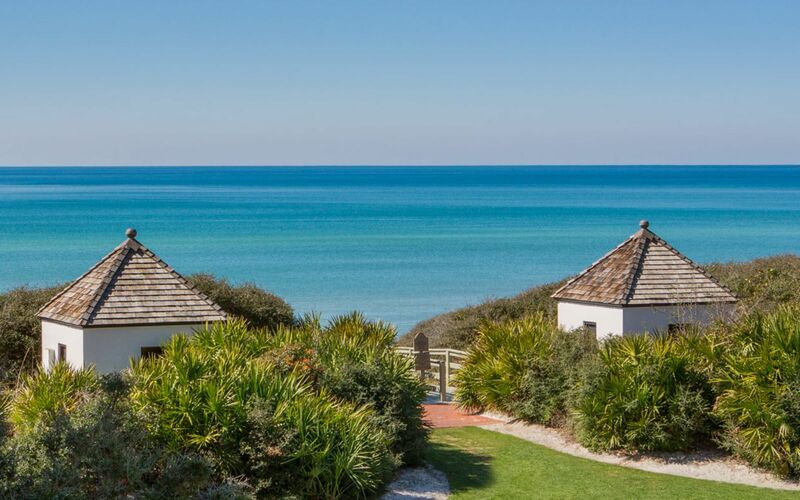 Take a bike ride along 30A and visit the surrounding beaches and communities. It’s one of those places you will need to go every year! 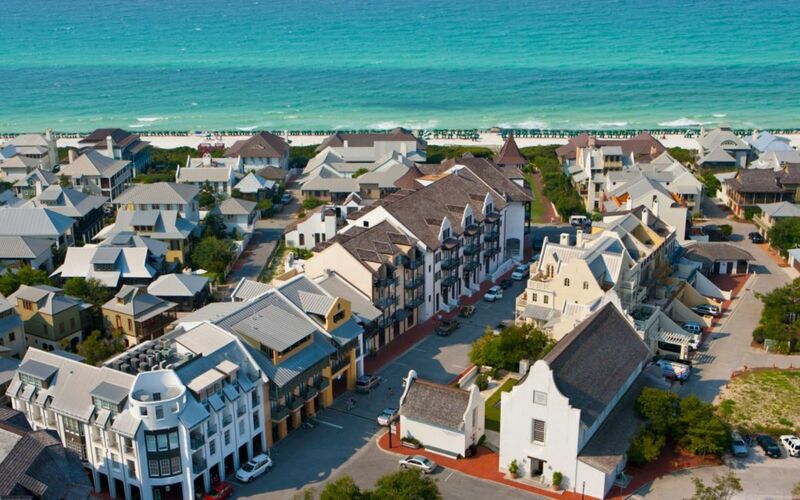 The average yearly temperature in Rosemary Beach is 78°F with an average high of 91°F in July and August. The best time to go is in the spring, March and April, when temperatures are in the 70s and it is sunny almost always. May to June is the best time for swimming. The water is nice and warm and it's not too hot. Rainfall 3.2 in. 4.6 in. 4.9 in. 3.8 in. 2.2 in. 4.9 in. Rainfall 7.5 in. 8.2 in. 6.2 in. 3.7 in. 3.6 in. 4.7 in.